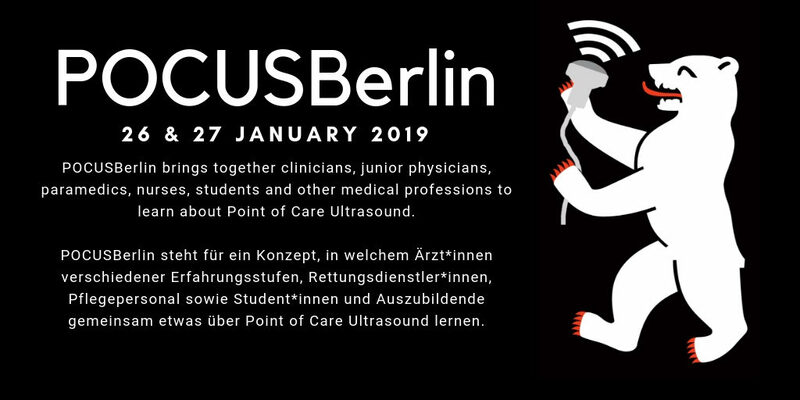 POCUS Berlin happened last weekend, January 25, 26 and it was amazing! Set in the wonderful backdrop of Berlin, it was the brainchild of Aidan Baron (@Aidan_Baron), Rebecca Lehmann (@rebechaxx) , Robert Buder (@educate_YS) and Aurelia Hubner (@a_hueb). The event was advertised on social media and sold out within days! 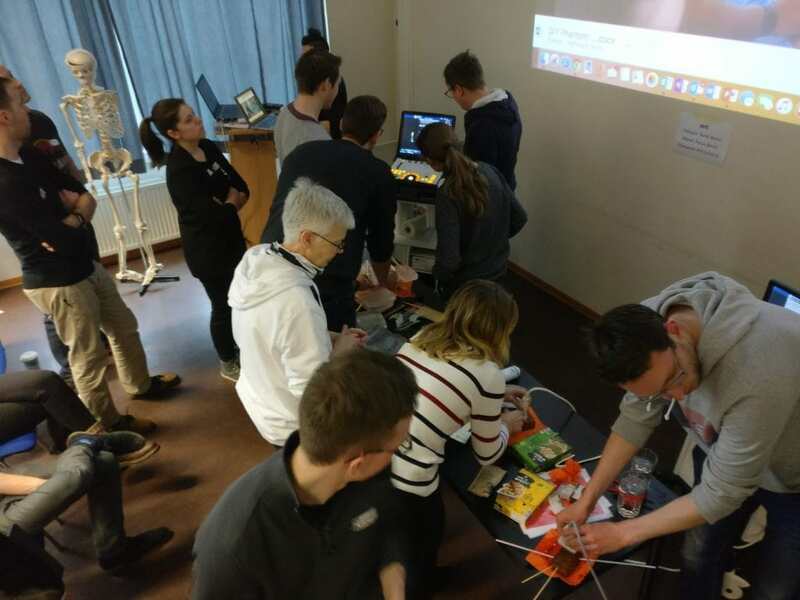 The organising team enlisted the help of POCUS educators from around the world (USA, Netherlands, Slovenia, Germany, Poland & Ireland) to teach ultrasound to 70 eager students from all over Europe with different backgrounds: paramedics, young physicians and medical students, even some specialists – the common bond was a desire to learn POCUS! Some of the organisers had been on the smaccjunior team for DasSMACC in 2017 and had even managed to kept a momento! To close out the day, Aidan Baron and Renkse Wiersema told their individual POCUS stories. Renkse (@r_wiersema) manages to combine her medical studies and a PHD with the Simple Intensive Care Studies group in the Netherlands, thesics.com. 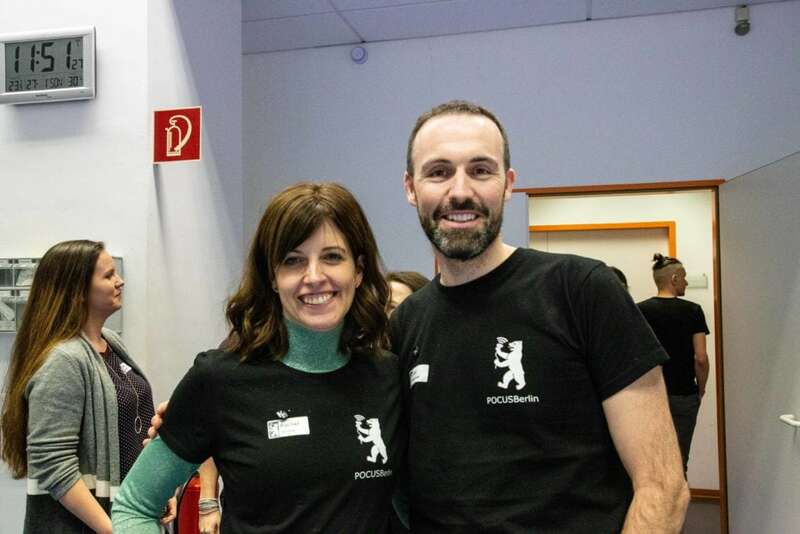 The Irish POCUS community was well represented by Rachel Gilmore (@RachelGilmore12) and Cian McDermott. Our small movement feels like it has really grown and achieved in recent months! The Hertz4veins initiatve was launched at POCUSBerlin. This is fantastic concept to teach medical students about US guided IV placement and provides free online training and educational material at hertz4veins.jimdofree.com. What a superb #FOAMed resource! Cardiac anatomy and orientation can be tricky. Think of the right heart as anterior heart. Long ax. is opening it like a hot dog bun. 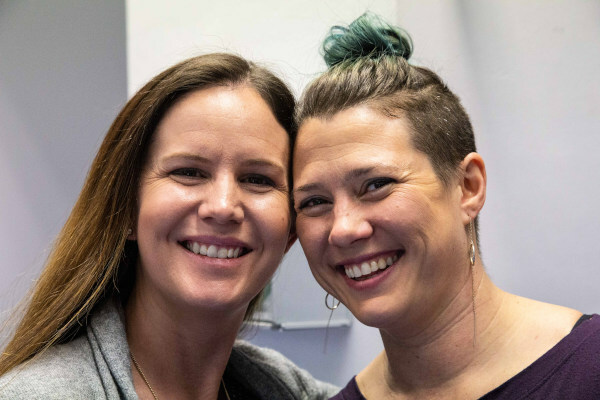 Jenn Cotton (left), Creagh Boulger – all the way from the USA! 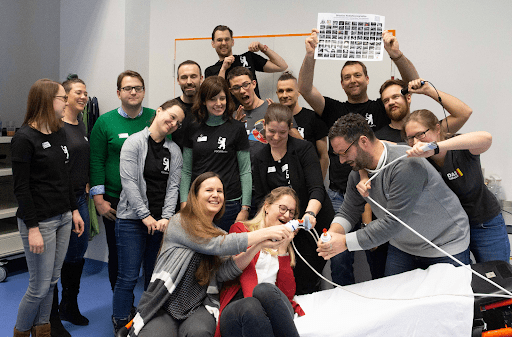 While this station was lighthearted and fun, it also carried a heavier educational message – gamification in POCUS education is important so that adult learners can engage and thus allowing learning to ‘stick’. The American duo have definitely mastered this art! If you want to learn more about #POCUS, check out these resources and remember happy scannin’! « Join us at Gel Rounds!